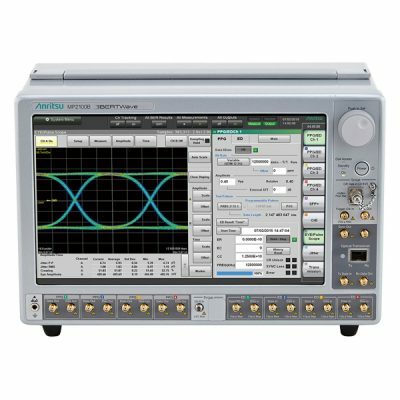 Anritsu and Tektronix are both leaders in Bit Error Rate test and measurement products. 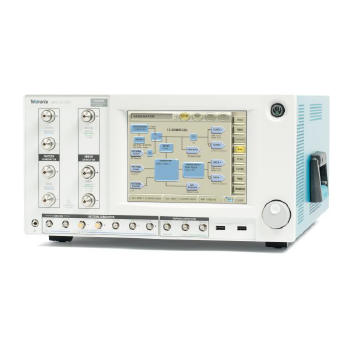 These products reflect that global leadership, addressing data rates from 3G to 50G. 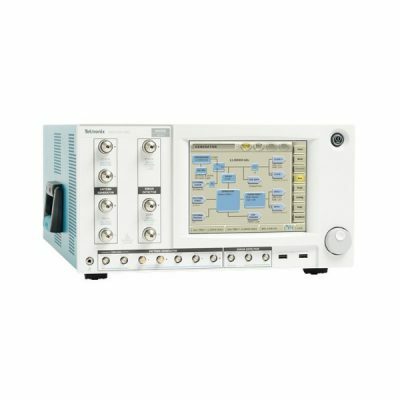 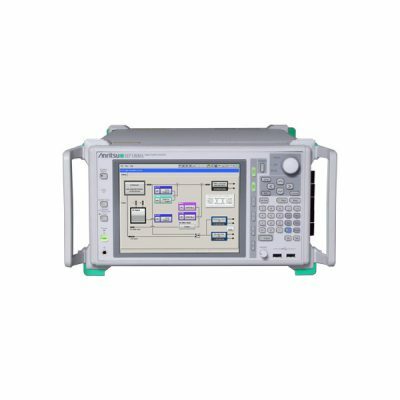 The Anritsu BERTWave MP2100B is an all-in-one test set with built-in BERT and sampling oscilloscope supporting evaluation of optical modules, including BER measurements, Eye Mask tests, Eye pattern analyses, etc.